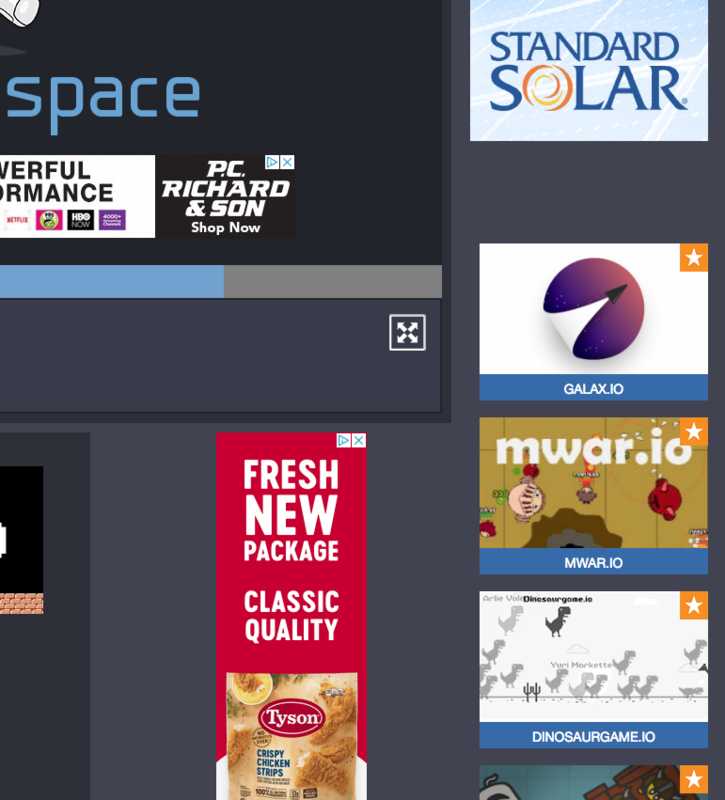 Get maximum exposure for your io game on iogames.space by purchasing a feature. To purchase a feature, you must first puchase tokens through the developer dashboard. Then click the "spend tokens" link (also found on the developer dashboard). Currently, 1 token gives your game a 1-day feature. Should you spend 3 tokens on a game, the game will be featured for 3 days. 1. 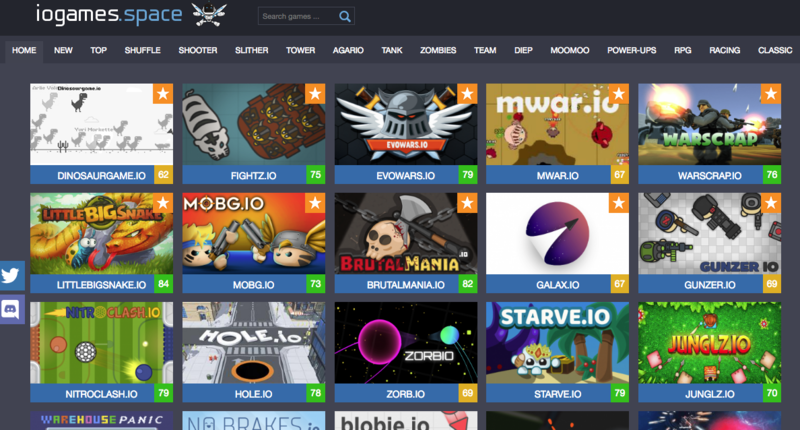 The top of the home page (all games with an orange star are featured). 2. The right-hand sidebar of game pages. 3. 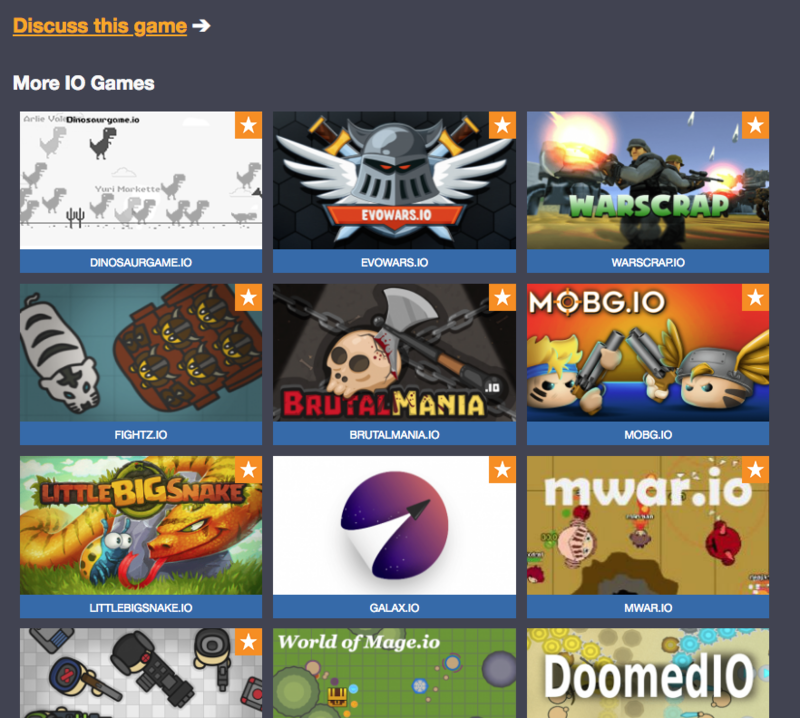 The "more io games" section at the bottom of every game page. ** Please note that after spending a token, the game may take up to an hour to show in featured locations.